Testing for the Arkansas driver’s license is performed at the Faulkner County Library (Conway Branch ONLY). This test is administered by the Arkansas State Police, not Library Staff. Road testing will be cancelled due to inclement weather at the discretion of the State Trooper on duty. (CDL road test are administered in Little Rock by appointment only). Testing may also be taken at the State Police Headquater in Little Rock @ the Geyer Springs exit on I-30. Hours for testing are Monday – Friday 8am to 12 pm or 1pm to 3:30pm. It is the philosophy of the Faulkner/Van Buren Regional Library Board of Directors that meeting spaces at the regional libraries should be as widely available as possible in order to provide a public service to our community. The library does not charge a fee for the use of the rooms, but may charge for damage to the rooms. Approved groups may reserve the room for 12 meetings (one per month, July through June), but all groups will be reconsidered every June. Groups may meet more often than once a month if rooms are available. However, these will be short-term reservations and must be made no further ahead than the week of the meeting. 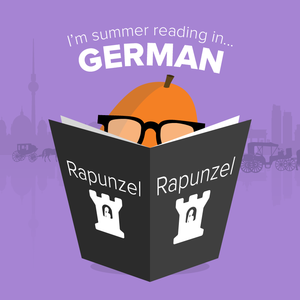 The representative of the group that reserves a room must be 21 or older and a library cardholder. The meeting spaces of the Faulkner/Van Buren Regional Library are available for use by individuals on a first-come, first-served basis. The library will not discriminate on the basis of any constitutionally protected classes. Use of the meeting rooms must not interfere with the operation of the library. Meetings that would interfere with the work of the library because of noise or other factors will not be permitted. Library activities will have priority over any other group. 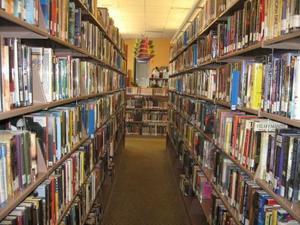 Regular library service and programs must take precedence over all other activities. When large numbers of applications come in at the beginning of the reservation year and more than one organization requests the same meeting day and time, reservations will be made according to the time the phone call, e-mail, or printed application came in. Meetings may not require an admission fee and must be open to the public. Meetings may not be used for sale or promotion of products or services, except in conjunction with a library program. Program participants’ names may not be used by program presenters for later financial gain. Facilities will not be available for private parties or for-profit or sales events. The fact that the Library Board has considered and authorized a program for presentation does not constitute endorsement by the library of points of view expressed by participants in the program. Groups using the rooms are responsible for all equipment in room, for cleaning up, and for any damage to facility, including theft, breakage, staining, or other damage. Chairs, tables, and other equipment must not be removed from the building. Rooms must be left clean, with furniture set up as it was found. The library may assess charges for damage or cleaning. The library board reserves the right to review, accept, or reject any or all applications that fail to comply with the above rules. The library meeting room policy seeks to comply with the American Library Association’s policy on meeting rooms. 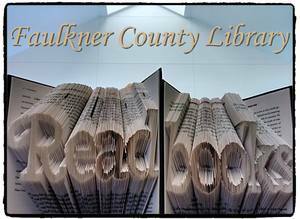 The Faulkner County Library has Notary Publics on staff, at the Conway Library and the Mayflower Library. Van Buren County Library system also has two Notary Publics. Notary services are free and available Monday-Friday during regular business hours if the Notary Publics are available. Call (501)327-7482 or (501)470-9678 to make an appointment. 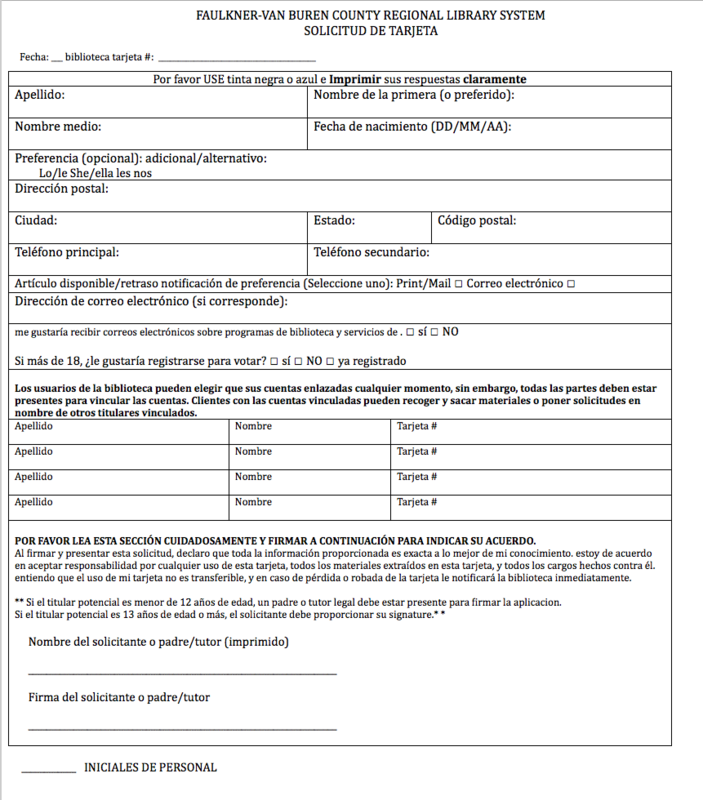 Los notarios públicos no tienen licencia y apoderados no pueden participar en el ejercicio de la abogacía. Ellos no son representativos de una agencia gubernamental con autoridad sobre la inmigración o ciudadanía, y no puede ofrecer asesoramiento legal u otra asistencia en materia de inmigración. 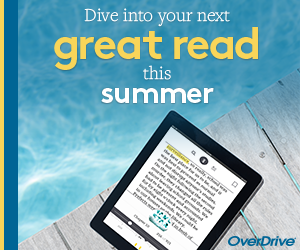 The Library continues its mission of sharing services that allow ideas to become real. 3D printing has implications for creativity in business, science, and the arts. 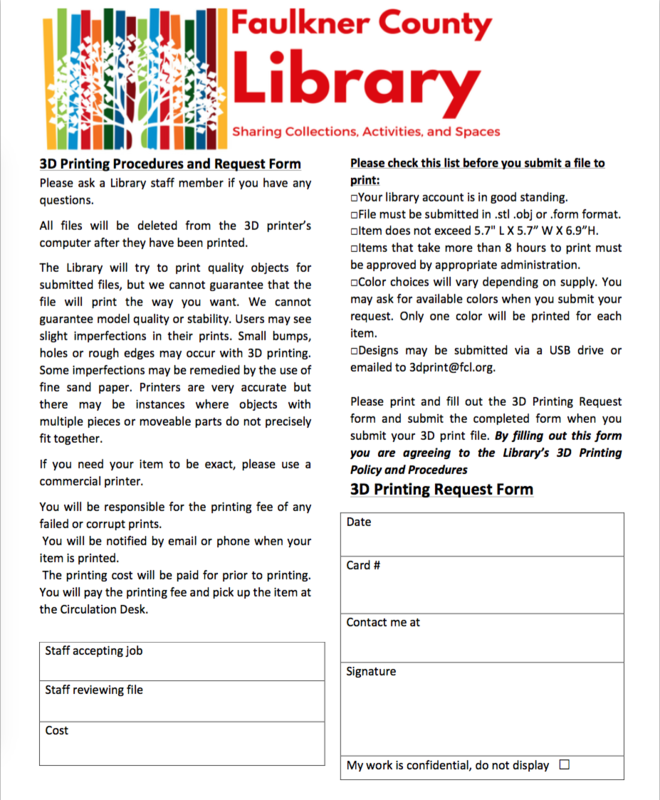 This policy establishes how and under what circumstances the public may use the Library’s 3D printers. The Library’s 3D printer is staff-mediated service to make patrons' three- dimensional objects in plastic using a design that is uploaded from a digital computer file. • Unsafe, harmful, dangerous or poses an immediate threat to the well-being of others. • Obscene or otherwise inappropriate for the Library environment. • In violation of another’s intellectual property rights. we will accept no reproductions of material that is subject to copyright, patent or trademark protection. Use of the 3-D printer is at the discretion of the Library’s staff. The Library reserves the right to deny any 3D print request. Only Faulkner-Van Buren County Regional residents with a library card in good standing may submit designs for 3D printing. Fee to print from the 3-D printer is determined by a 3-D print calculator. $0.15 per milliliter plus $1.00 per hour. Only designated library staff and volunteers will have hands-on access to the 3-D printer. Any 3D drafting software may be used to create a design as long as the file can be saved in .stl, .obj, or. thing file format. models for use on the 3-D printer; library staff are available for assistance only. Library members wanting to use the 3D printer shall bring their file (in .stl, .obj, or .thing file format and no larger than 25MB) to the Library during open hours on a flash drive or email them to fcl@fcl.org. Staff will add the model to the printing queue. If demand is high, the Library reserves the right to schedule only one print per week per person or entity. Staff review and prepare all project files, so please submit appropriate objects. No guns, gun parts, weapons, or salacious objects. The Library cannot guarantee specific colors will be available. Library members can donate to the PLA filament fund. If a color that is not supplied by the Library, you can donate the whole spool cost and we will purchase it. Any remaining/unused filament becomes the property of the library. Staff reserves the right to refuse to print any item.